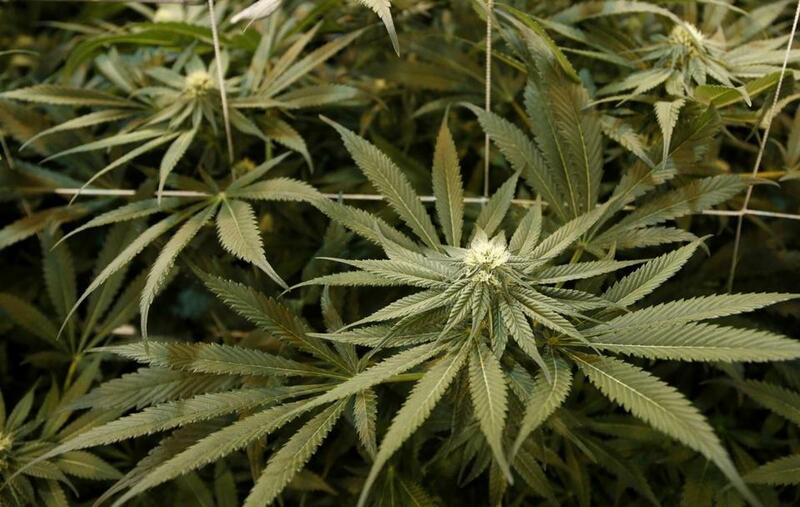 ST. PAUL, Minn. — A Minnesota Senate committee voted Monday to kill a bill to legalize recreational marijuana in the state, making it unlikely that the legislation will pass this year. The GOP-controlled Senate Judiciary Committee voted 6-3 along party lines to reject the bill after defeating a motion to keep the discussion going by sending it to another committee without a recommendation one way or the other. The panel also rejected forming a task force to conduct a comprehensive study and come back with recommendations on marijuana-related issues. Ten states and the District of Columbia allow recreational marijuana. Voters last November made Michigan the first Midwestern state to legalize recreational marijuana. Minnesota’s new Democratic governor, Tim Walz, has said he would sign the bill if it reached his desk. The Minnesota Senate measure would have set up a regulatory system for cultivating, manufacturing, distributing, and retail sales of recreational marijuana in Minnesota in 2022. The bill also would have allowed people previously convicted of marijuana crimes to get their records expunged. Under the bill, it would remain illegal for marijuana to be sold to — or used by — people younger than 21. Opponents of legalizing recreational marijuana warn about impaired driving and the effect of legalizing on teen use of marijuana. Plymouth Police Chief Mike Goldstein testified against the bill. ‘‘Based on the vetted data from states that have legalized the recreational use of marijuana, I cannot fathom how this is a good idea for Minnesota,’’ Goldstein said. The bill’s sponsor, Senator Melisa Franzen, a Democrat from Edina, conceded after the committee vote that her bill probably is dead. Franzen said she was disappointed the committee did not at least create a task force, Minnesota Public Radio News reported. Minnesota allows for medical marijuana under strict rules but does not permit recreational use.